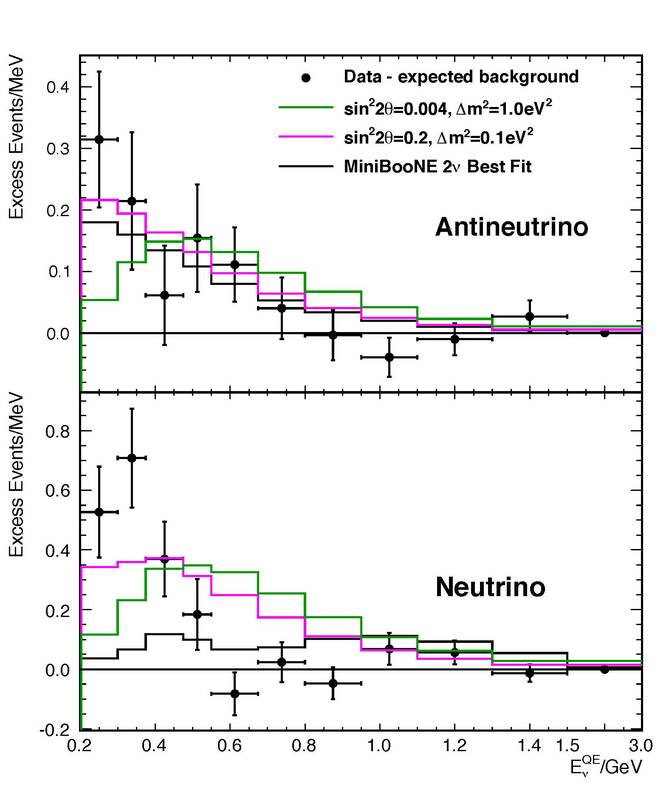 MiniBooNE makes a measurement that points, possibly, to the existence of sterile neutrinos. This entry was posted in Intensity Frontier and tagged miniboone by elliott. Bookmark the permalink.